803637055 -Prepare yourself for the culturally rich and ethically diverse world in which you will practice. Noted researchers, educators, and clinicians from a wealth of backgrounds use the Purnell twelve-step model to examine 33 population groups from a health care perspective. 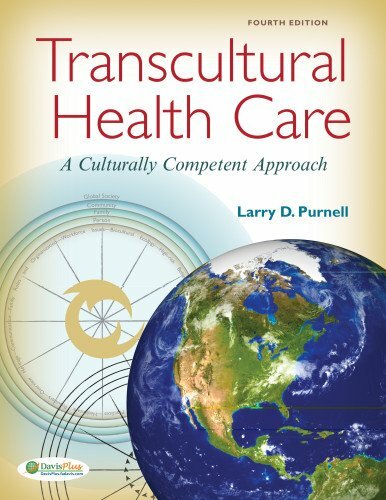 Each brings a personal understanding of the traditions and customs of their societies, providing a unique perspective on the implications for patient care.